A cataract surgery camp under the aegis of Katarak Klinik 1 Malaysia (KK1M) was organized at Tawau Hospital from 29th and 30th September 2017. 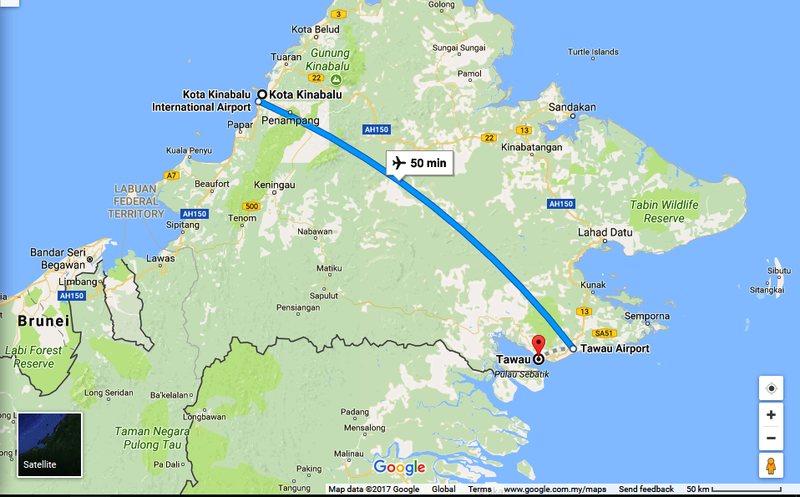 On the 29th, our team of 2 doctors and 5 paramedics reached Kota Kinabalu International Airport (KKIA) for our flight to Tawau. The Air Asia flight was supposed to start at 9:55am from KKIA. However, after waiting at the airport for sometime it was announced that the flight had been delayed indefinitely due to "technical problems". At longlast, after a 4 hour wait, the flight took off from KKIA. We reached Tawau at 1:30 pm. The airport was crowded with tourists traveling to the many world famous islands and diving sites scattered around Tawau. There was a van from the hospital waiting at the airport. We started driving towards the city center and after 30 minutes or so the driver took us to Hotel Promenade. Unfortunately, there was a hitch. WE WERE BOOKED IN HOTEL EMAS, not in Promenade! So, off we went to Hotel Emas; checked-into our rooms; freshened up and were soon on our way to the hospital. There was a rumor that the hotel is haunted. Fortunately, during our stay we didn't encounter any out-of-this-world experiences. We could only start surgeries by 3pm. Luckily, some other doctors from Kuala Lumpur, Sandakan and Tawau had already completed the bulk of cases. We just did some leftovers and went back to our hotel. That night, our sponsors, the Lions Club, invited us for dinner and a small ceremony to felicitate us. On the 30th, we reached Tawau Hospital again and were soon in the midst of surgeries. Overall, about 55 cases were operated during those 2 days. That night, our gracious host, took us to the famous Yassin Curry House. The restaurant is famous for its biryani (a rice dish). I had a tasty chicken biryani and chicken kebabs as accompaniments. 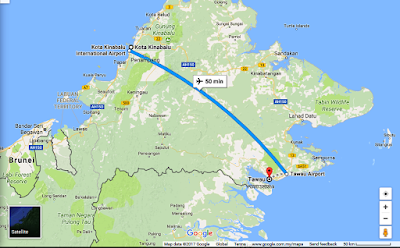 On 1st of October, we started from Tawau around 10:05am and reached KKIA within 40 minutes. Overall, the trip was interesting, satisfying and a good experience to learn.